Now that you have successfully downloaded the sidebar and signed into your new account it is time to start tracking your emails. Step 1: Click "New Email". Step 2: Make sure "Track Email" and "Track Link" are turned on in the top left corner of the new email box. 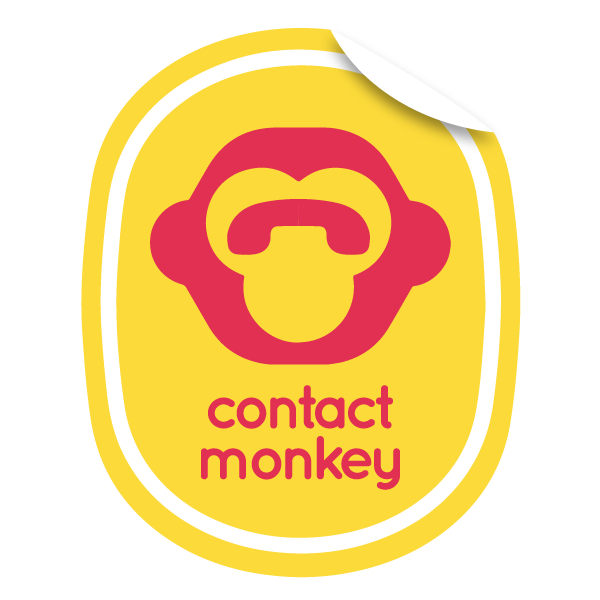 Step 4: Add a quick subject line like "Test"
Your email has now been sent and tracked using ContactMonkeys email tracking.